Looks like a flash sale, most sizes in stock. Price is for prime members. 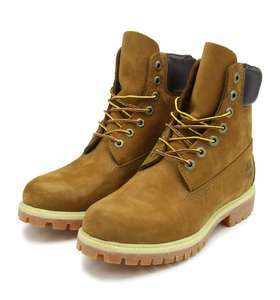 Despatched and sold by Amazon so definitely genuine timberlands. why does it have '100 grams of PrimaLoft insulation' loft insulation ? Loads of XL Timberland Belts in Black in Tkmaxx Eastleigh. 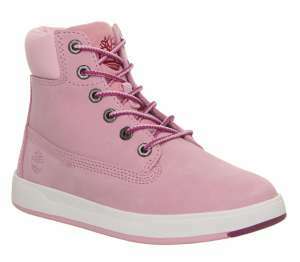 Timberland product code is M4093. Hukd have put a brown belt this is not what is in-store. 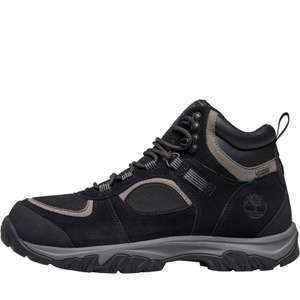 No comparison between DM's and Timberland boots. 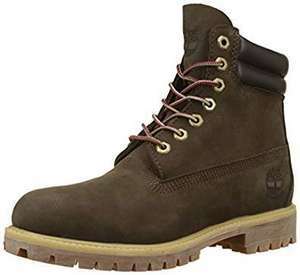 Timberland, depending on place of manufacture are in a far higher quality bracket. The USA made pair that I have are great quality. I used to wear DM"s in the 70's/80's when I didn't know any better... &#x1F60B; They're just an over priced fashion statement these days. Still have a pair of DM shoes that I bought about 16 years ago in Canada. Each to their own of course and all that! My god those are fugly boots! Never used that shop before, nice boots though..
Are the codes account specific? Even better with the 10% off code that they sent out! £50! Got s new set the other day 8) such a nice set of boots!!! you bought the space hoppers? They have over 240 types of boots, until you filter by size 8 and it leaves two styles! Surely they don't just stock that few??? the huge writing along the back spoils this jacket, decent price though.